Several of the Premier League records will be hard to beat any time soon, but some just look almost impossible to surpass. In a modern era where records seem to be made to be broken, these five should be around for many years to come. 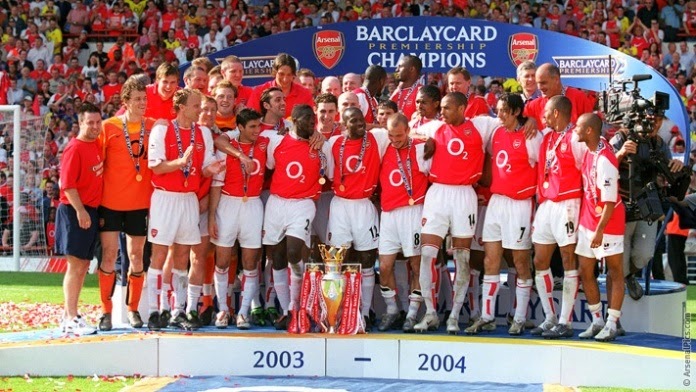 During the 2003-04 season Arsenal when unbeaten. In 38 games played that won 26 and tied 12, finishing 11 points ahead of second place Chelsea. They went on to break the record of 42 unbeaten games held by Nothingham Forest with a total of 49 unbeaten games. Their incredible run came to an end against Manchester United in a 2-0 loss. I don’t think any team in the Premier League will break that record, at least not in my life time. Jose Mourinho’s first season in charge of Chelsea would see his team set a Premier League record for most points in a season. This will be a very difficult record to beat. A team needs to be nearly perfect to achieve those many points in one season. 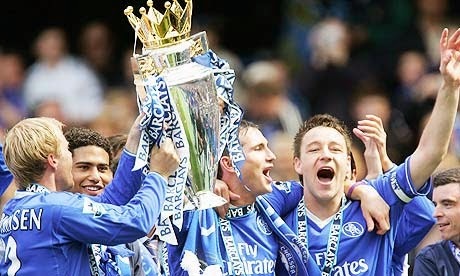 2004-05 was an incredible season for Chelsea, they finished first place with 29 wins, 8 draws and 1 loss, for a total of 95 points and the Premier League title. That is one record that Chelsea and Mourinho should be able to hold together for many more years. Scoring a hat trick is already difficult, but to score one in 4 minutes and 33 seconds is nearly impossible. 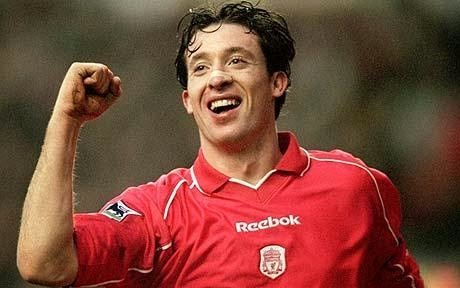 I didn’t say impossible because Robbie Fowler has done it. 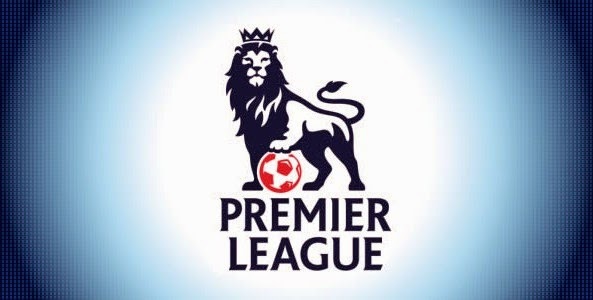 It is one of the most incredible record in Premier League history and one that I believe will be around forever. We live in a time where players chance clubs almost every other season, and nobody seems to play in one league for more than 4 seasons. The transfer market and play salaries has made the movement of players an almost integral part of the game. In addition to that you have the longevity of players careers, being what they are and you are looking at a record that will stand the test of time. Ryan Giggs 632 games in the Premier League will be one of those records that as modern football moves forward will be harder and harder to break. His name will be enshrined in Manchester United folklore and his record in the Premier League books. The Norwegian forward set a record that I don’t believe we will see broken any time soon, if ever. 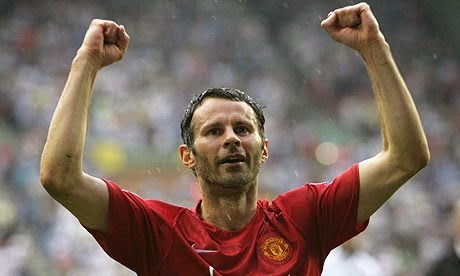 He managed to come off the bench for Manchester United against Notthingham Forrest and scored 4 goals. He was subbed in during the 72nd minute but his first goal wasn’t scored until the 80th minute mark. He would add two more before the 90th minute and a fourth already in injury time. 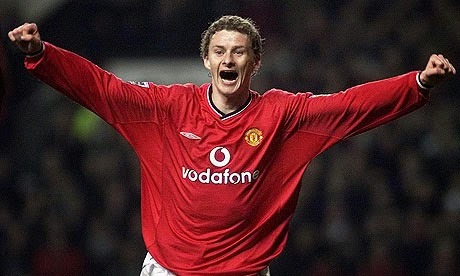 The final score was 8-1, a bad day for Forrest but an incredible day for Solskjaer.